Imperial One Limousine is proud to provide service to St. Petersburg and surrounding areas. 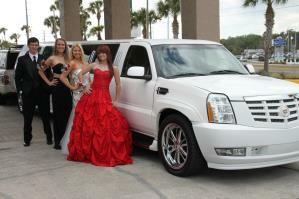 We have one of the largest 'all limo' fleets on the West Coast of Florida with prices to suit most any budget. We offer Hummer H1 Limo, Hummer H2 Limo, Escalade Limo, Range Rover Limo, Navigator Limo, Expedition Limo, Chrysler 300 Limo, Dual Axle Limo & Town Car Limos. 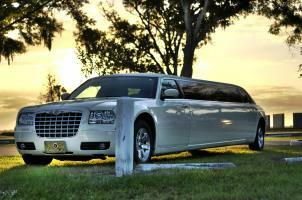 To reserve your limo today click the 'Reserve Limo' button above or call 727-809-1209. We provide limousine service to all St. Pete attractions and locations including: The Florida International Museum, Historic Kenwood District, Tropicana Field, Salvador Dali Museum, The Shops at St. Pete, Bella Brava, Museum of Fine Arts, State Theatre, Sunken Gardens, Mahaffey Theater, Jannus Live, Fort DeSoto Park, The Sunshine Skyway, Al Lang Stadium/Progress Energy Park, The Vinoy, Florida Holocaust Museum, Great Explorations Children’s Museum, The Science and Technology Education Innovation Center, St. Petersburg College Planetarium, The Palladium, FreeFall Theatre, the Grand Central District, University of South Florida - St. Petersburg, Eckerd College, St. Petersburg College, and the Poynter Institute for Media Studies, Boyd Hill Nature Preserve, Gizella Kopsick Palm Arboretum, Fort DeSoto Park, St. Petersburg Tennis Center, Weedon Island.